The UK publishes power generation by fuel type. See https://elexonexchange.bsccentralservices.com. From this data, provided in both 5 minute and 30 minute intervals, we performed an analysis on the 30-Minute data for the data which is between 1 November 2008 and 30 September 2010 (all the data available provided). We computed a 9.2% average load factor vs. 25-30% and beyond that is claimed and/or hoped for by some. The following figure shows the histogram and “fitted” probability distribution of these 33,552 data points. The average power over this 19 month period was 368 MW (0.4 GW). The following graph shows the cumulative distribution which allows a different view of the same data. The only thing I currently know about installed wind power generation capacity in the UK comes from http://en.wikipedia.org/wiki/Wind_power_in_the_United_Kingdom which indicates that as of September 2010 there was “over 5 GW of installed” wind power capacity. From the graph published there it looks like there was about 4 GW for the year 2009. Until better numbers come along, this means that we get about 100% x 368.94 MW / 4,000 MW = 9.2% of the total installed capacity. This is somewhat less than the 25-30% and beyond reported as the so-called “load factor” for wind power generation. My next step in this experimental exploration is to fit distribution functions to all fuel types (we expect them to look differently) and then use these distributions to do simulations of future changes in fuel-type. This can help answer questions, e.g. 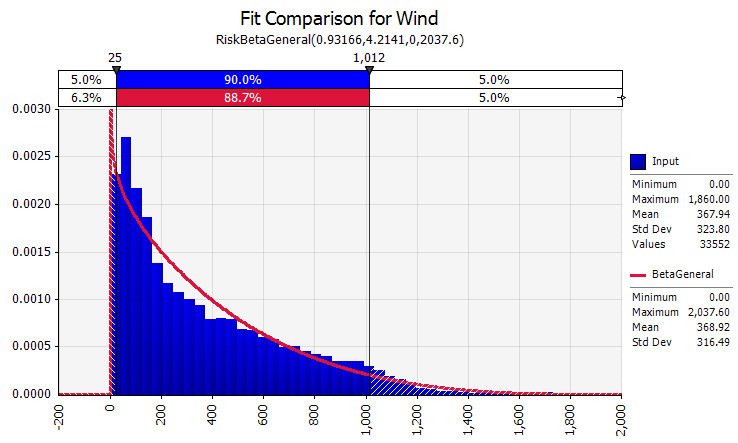 as renewable fuel (wind, wave, current, tidal, biomass, and solar) is forced by government policy to have a larger role at the expense of non-renewable (gas, oil, coal, and nuclear), how much extra renewable capacity is required to deliver power to customers with the same probability distribution as now (which implies same security of supply)? I’m seeking better data on actual, planned, and forecast of power generation facilities in the UK. The best (assumption) I’ve found is on Wikipedia. Is there a definitive list of power stations which include: rated capacity, fuel types, date started, date retired, location, company, etc.? Update 1 on 1 Nov 2010: See other fuel types at https://rmschneider.wordpress.com/2010/11/01/other-energy-fuels-used-in-uk-nov-2008-through-sep-2010/. Update 2 on 1 Nov 2010: See wind data for each of the nine quarters of 2009 and 2010 at https://rmschneider.wordpress.com/2010/11/01/wind-power-generated-by-quarter-in-uk/. Interestingly, the trend of wind power output is not up. Update 3 on 1 Nov 2010: A commenter on Bishop-Hill’s web site noticed a discrepancy between power/load factor computer here with National Grid Data vs. that reported by Department of Energy and Climate Change (DECC) for 2009. See https://rmschneider.wordpress.com/2010/11/01/467/ were we do an initial exploration of the issue. Comments welcome. The discrepancy is not insignificant. 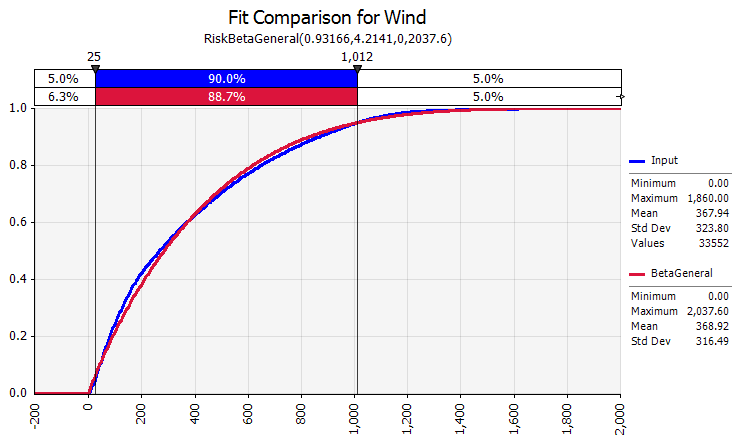 Update 4 on 2 Dec 2010: See a 20 year analysis of Wind Power Load factors for Denmark at https://rmschneider.wordpress.com/2010/12/02/danish-wind-generation-load-factors-1990-2009/ . I have my doubts this tax will be changed or repealed and will mark the beginning of reduced flying from the UK. I also wonder the affect on “green” world. In any event, people will just fly out of other airports outside of the UK. 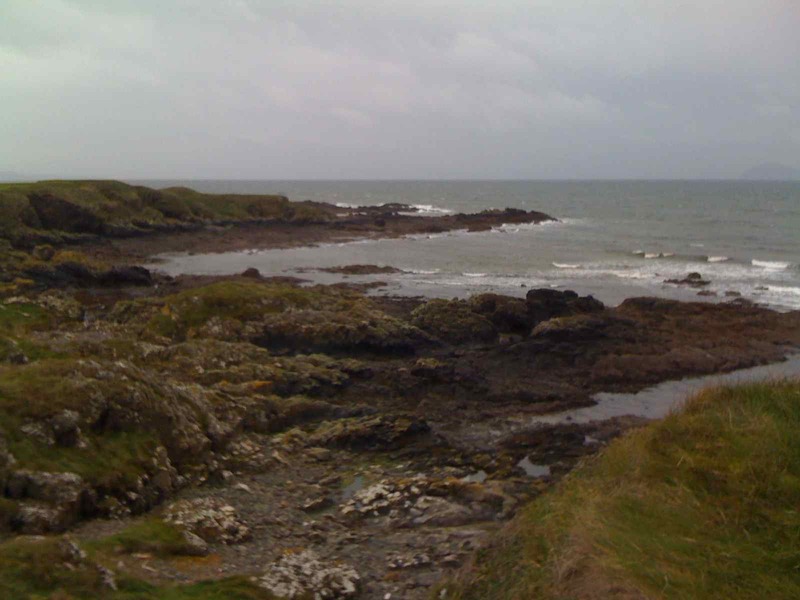 Just back from a few days at a terrific hotel on the West Coast of Scotland. I received and installed the newest version of Office yesterday. First impressions of this version of Word compared to Word 2008 are favorable. It’s smoother, faster, and has richer functionality. I’m writing a relatively long document at the moment and in all honestly Word is hardly on my mind even though I’m deliberately trying out the new version on a difficult document. So far I’m pleased and am happy I upgraded. Well done Microsoft. An update to Scrivener is due in early November. I’ll be getting that one too. It’s a real writers tool. See http://judithcurry.com/2010/10/25/heresy-and-the-creation-of-monsters/, “Heresy and the Creation of Monstors”. It is telling and personal. Just checked out of the Thainstone House Hotel, Inverurie. I guess a pretty nice place but showing its age a bit. They put a surcharge of £2 in the bill for me having the audacity to use a credit card to settle the bill. They do not charge line items on the bill for heat, taxes, salaries, maintenance, interest on loans, etc. Why? Because these are not service deliverables to me the customer. Room and food are service deliverables at the hotel. They rightly show up as line items on the bill. The credit card payment is not a deliverable and should not be charged as such. Feels like a slap in the face, it does. 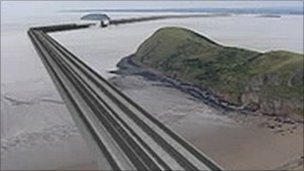 Per the BBC, the UK government has cancelled a £30 billion investment in the Severn “barrage” tidel energy project. The plan was to build at dam across the mount the the Severn River to capture energy from the tidal flows. This story is getting a lot of attention in the UK as a sign of yet more government cost cutting. On the other hand isn’t £30 billion a lot for the government to spend on a single energy project? I wonder what the cost per GWh is and how this compares to alternatives. You are currently browsing the Musings on Interesting Things blog archives for October, 2010.